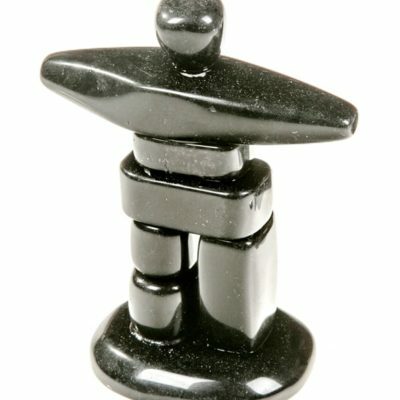 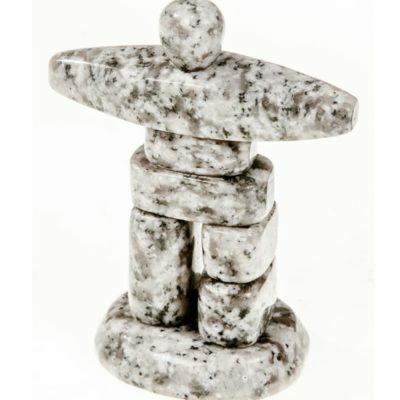 The Canadian Inukshuk handmade with red and white onyx. 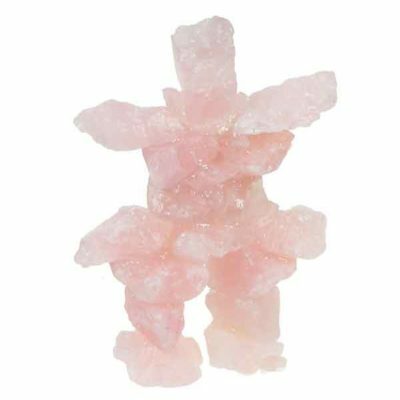 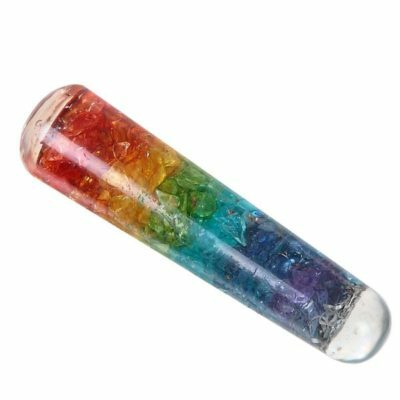 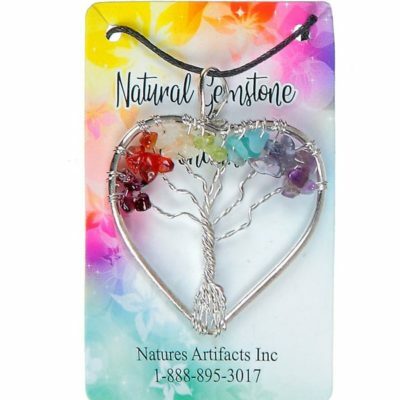 7″ tall Inukshuk made with genuine rose quartz chunks. 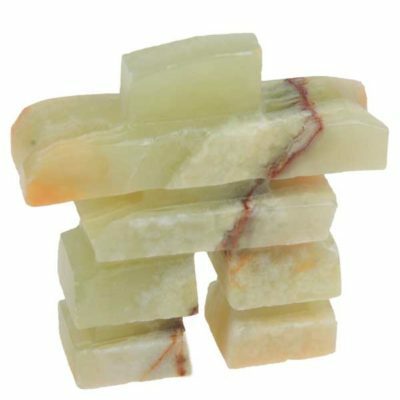 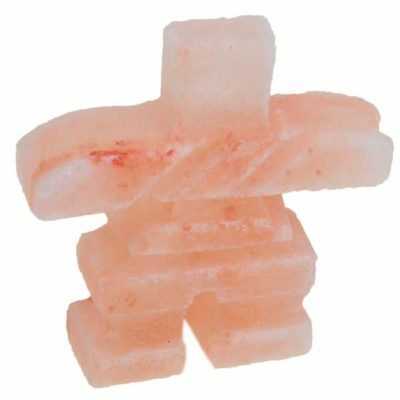 The Canadian Inukshuk handmade with himalayan salt.